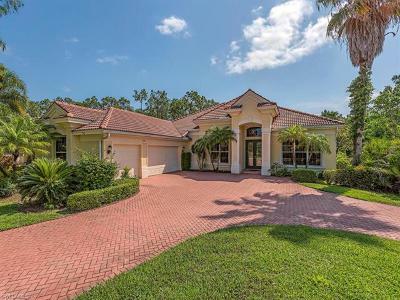 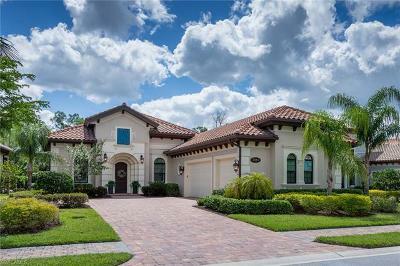 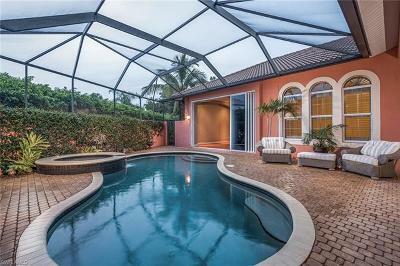 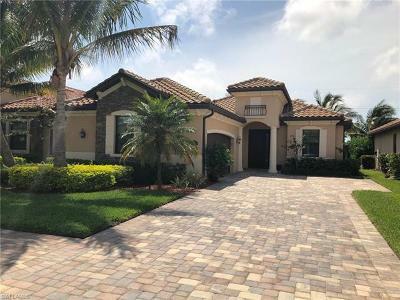 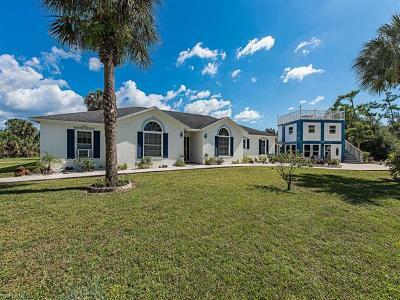 217 Naples Florida Homes for Sale priced from $650,000.- $775,000. 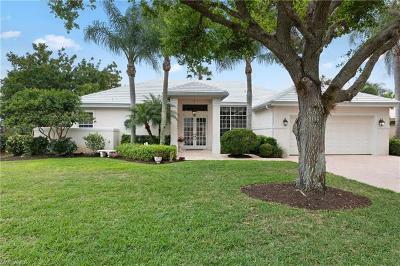 View and Compare, from the comfort of your home, to eliminate homes that do not meet your criteria before you start looking - saving you time and money. 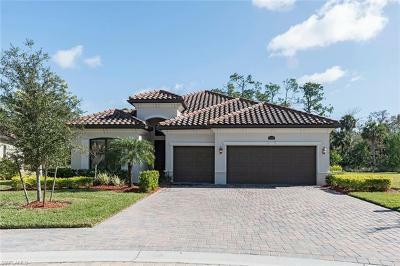 Call or Text 239-571-4416 For Answers to All of Your Home Buying Questions. 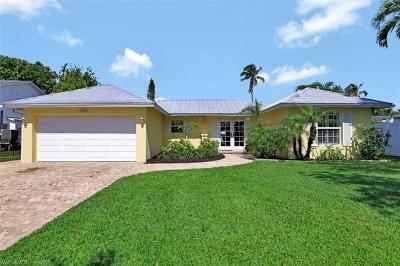 Providing Professional Real Estate Service to Her Clients for Over 19 Years. 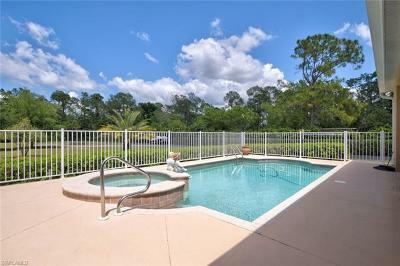 So That Your Real Estate Transaction is an Enjoyable Experience.